Writing a Playbook App is an interesting proposition as BlackBerry’s WebWorks makes it so easy. 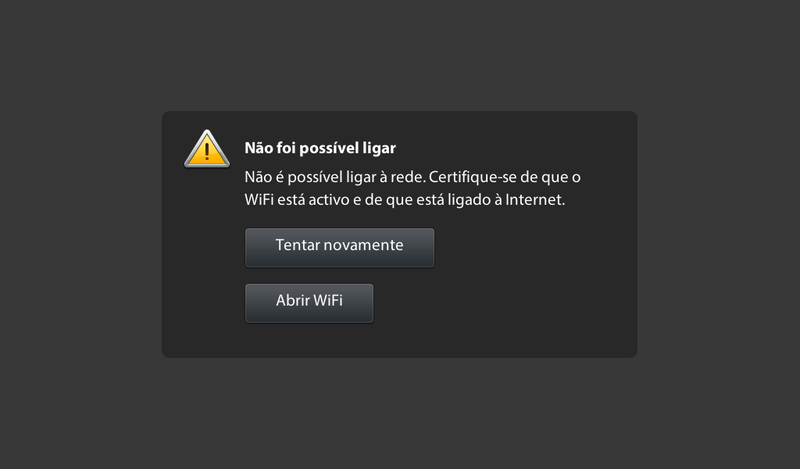 Currently the runtime for BlackBerry WebWorks on the BlackBerry smartphones is based on Java while that for the BlackBerry PlayBook is based on Adobe AIR. WebWorks is fully Open Sourced and is developed transparently. In the summer of 2010, Google released Blockly, a completely Visual Programming language that will let you build software without typing a single character. 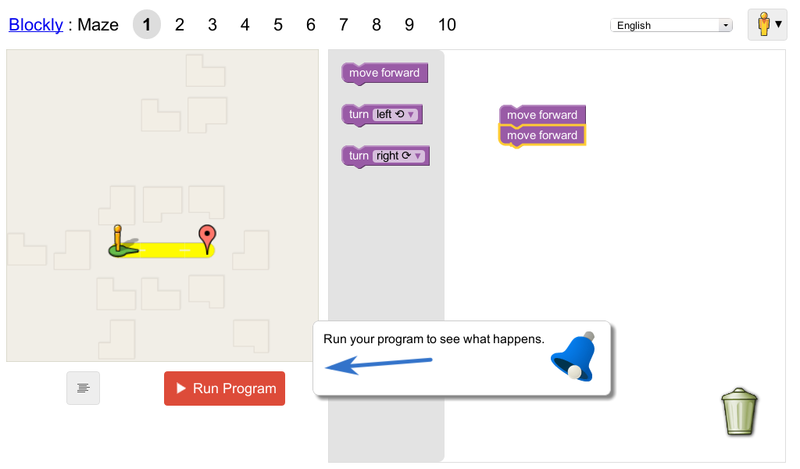 It is reminiscent of Scratch, a platform developed at MIT that seeks to turn even young children into programmers. You create programs by joining pieces together, and are restricted in the same way puzzle pieces are, by what fits where, just like Legos. This is an ingenious and easy to understand method of ensuring that the program is correct. It short cuts the process of having to learn correct syntax. If the pieces fit, the program works. 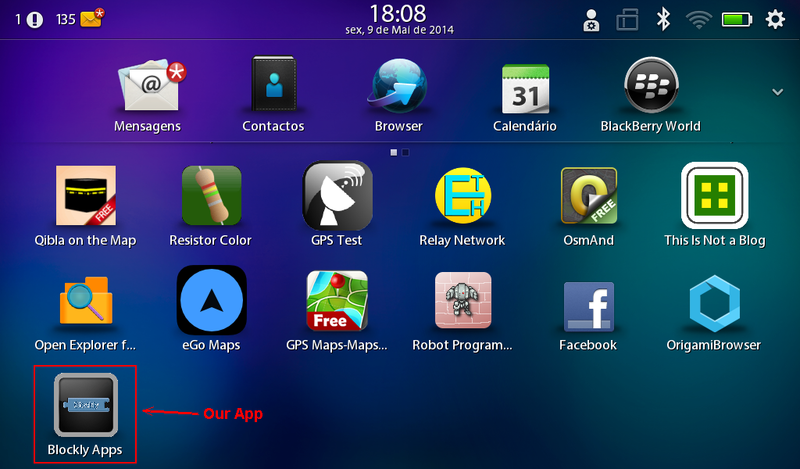 Follow the tutorial published here in Redacacia blog Writing a “Resistor Code” App for BlackBerry Playbook up to Preparing our App. This tutorial will explain how to obtain BlackBerry’s Code Signing keys, as well as how to install debug token in your Playbook, a requirement to install the App that we will write next. We are now ready to write our App. Our App will open Blockly Apps website at https://blockly-demo.appspot.com/static/apps/index.html. There are several Blockly Apps on that website that you can play with, and do some serious programming. My favourite App is Maze, but I have never managed to pass level 6. Crackberry has a post with a a Youtube link that shows Tim Neil from RIM whipping together a basic CrackBerry.com App in 3 minutes. Actually it is quite easy to turn a website into a BlackBerry PlayBook app as we will do next. Our App will have very basic structure. So here is the code for config.xml an important component for writing our App. To make it easy for this tutorial you can use my zipped file blockly.zip which you can download from Bitbucket, an unlimited free private repositories’ site. If you check your output directory, you will now find blockly.bar. I will not show you how each of apps work. You can change the language, for example. Blockly is translated into numerous world languages. 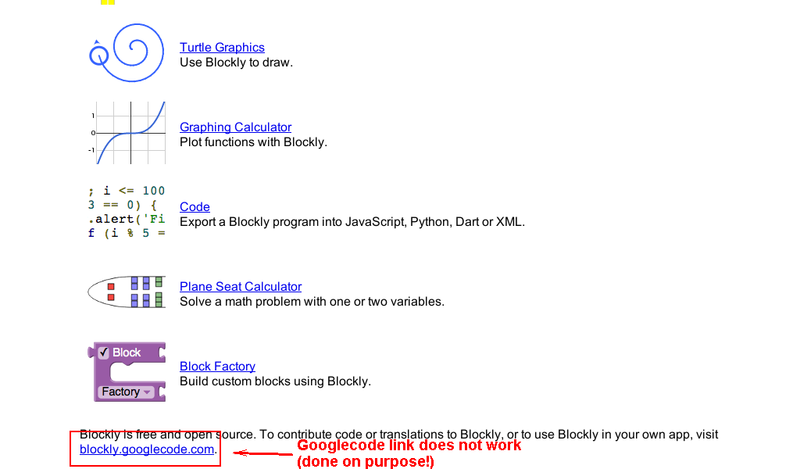 One final consideration: The link shown of Googlecode’s site does not work. I have done it for obvious reasons. If you want to learn how each of the apps works I suggest you check around the Web. 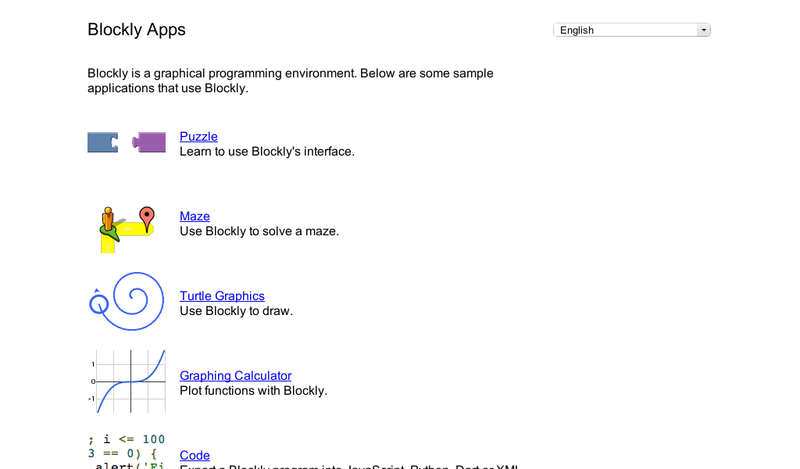 There is enormous amount of teaching material from Educators, and others interested in Blockly, and Visual Programming languages. I have shown how easy it is to integrate a webpage into an App with BlackBerry’s WebWorks. Blockly, Google’s Visual Programming language, is quite powerful and it has lots of potential to be more and more widely used so an App for PlayBook is an interesting proposition. To make your App permanent, you will need to sign your blockly.bar file and re-install it. I leave it to you to do this exercise. This entry was posted in Mobile Apps, Programming and tagged App, BlackBerry, Blockly, CrackBerry, PlayBook, RIM, Tim Neil, Visual Programming, WebWorks. Bookmark the permalink.